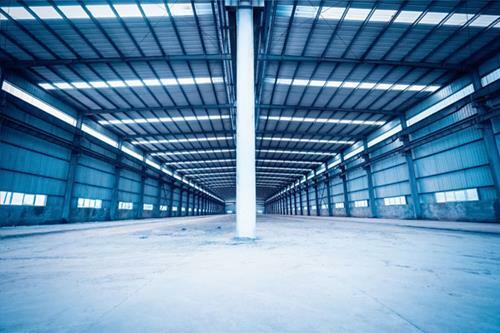 Investors continue to feel confident in Canada’s commercial real estate with the industrial sector particularly hot right now. A new report from global real estate firm JLL highlights that Canada saw its second-highest year of total real estate investment in 2018, with more than $34 billion in overall trades. This was amid the fine balance between the strength in economic fundamentals and the risk from low commodities prices, flattening yield curve, and high household debt levels. Canada’s industrial CRE sector was responsible for more than $8 billion in sales volume in 2018 due to retailers “right-sizing” their supply chain, trading retail space for more distribution space that accommodates their growing e-commerce platforms. The trend in multifamily is towards more affordable units and those than can be upgraded to enhance net operating income. With office vacancy rates low in most areas except the Prairies, flexible workspace and shorter-term leases are among the trends. Retail space is being reimagined to create a more holistic experience to offset the changing tide of consumer spending; while hotels saw increases in revenue per available room in 2018. The best-performing market for CRE in 2018 was Toronto, accounting for $13.2 billion in total sales. Montreal saw strong demand for multifamily assets with total sales for this asset class of $1.1 billion. There was a slowdown for activity in Greater Vancouver with investment volumes down 40% compared to the record-breaking 2017. While Calgary is struggling with weakness in the oil sector, leading investors to stay on the sidelines as vacancy rates rise, the Greater Edmonton Area is in demand with investment volumes reaching a 5-year high of more than $2.64 billion. Ottawa has seen strong demand for office and industrial units, driven by the tech sector. The approx. $1.8 billion in investments was the second highest on record. JLL’s report also notes that Canadian investment activity is still strong across international borders.